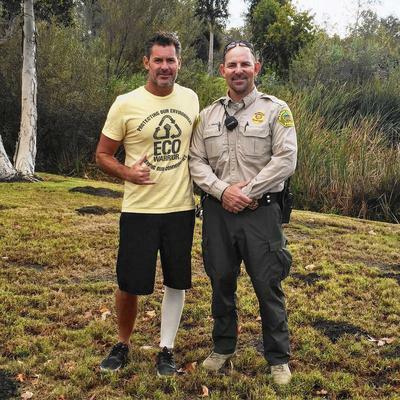 On Saturday November 21, 2015 the ECO-Warrior Foundation completed it's FIRST in a series of UPSTREAM CLEANUPS fousing on Sulfur Creek, Narco Channel, Laguna Niguel Lake and Aliso Creek. What made this cleanup so important? and after the first big rain of winter, otherwise known as the 'First Flush'. Not to mention the 14 hypodermic needles that we also found. Newer PostPost Memorial Day Cleanup!